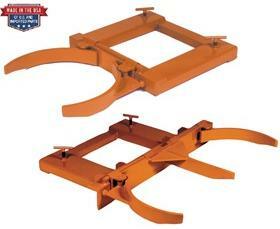 Features all welded steel construction for durability. The safe and cost effective way to move steel drums. Non-Adjustable Drum Grabs - Designed for use with 55 gal. steel drums. FOB Shipping Point. 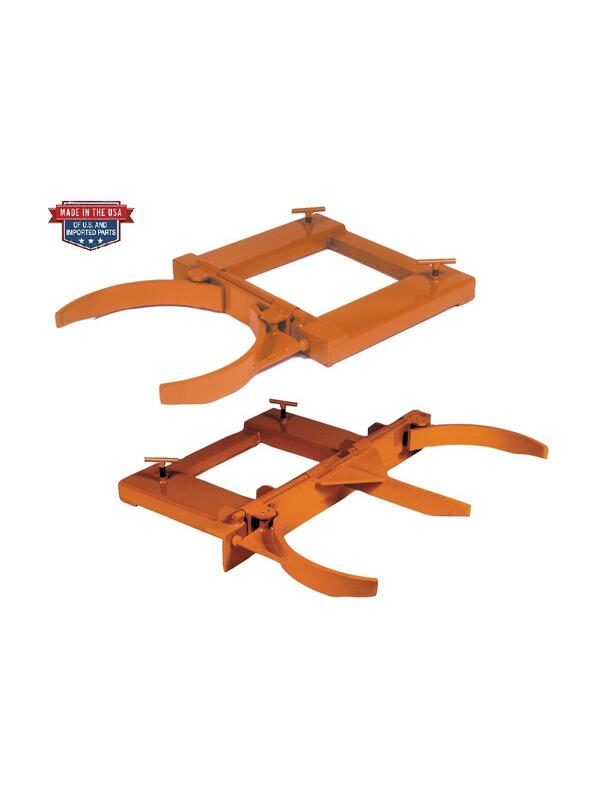 Adjustable Drum Grabs - Handles 55 or 30 gal. steel drums. Features replaceable cast pieces. FOB Shipping Point.